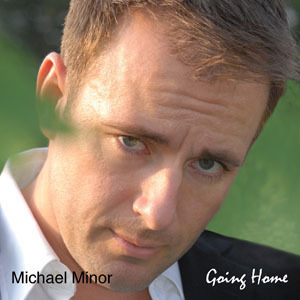 Michael Minor Sings. . .
8. Who Would Imagine A King?